Director Ridley Scott is as busy as ever with his next effort Exodus: Gods and Kings hitting theaters on December 14 of this year and his next film The Martian, starring Matt Damon, set for release on November 25, 2015. Beyond that, he’s got two highly-anticipated sequels in the pipeline: Blade Runner 2 and Prometheus 2. Speaking with EW, the director opened up about both films, revealing that the script for the Blade Runner sequel has been completed and which he might tackle first. Scott went on to reveal that he could direct the Blade Runner sequel after The Martian, though that leaves very little time for Prometheus 2, currently set for release on March 4, 2016. 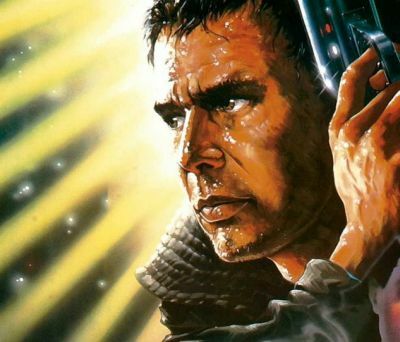 The untitled Blade Runner sequel is being written by original scribe Hampton Fancher as well as Michael Green, while the Prometheus sequel is being drafted by Green and Jack Paglen. Which sequel would you like to see Scott direct first?